Our Star Ranking for Month January 2014 is ready. The star rankings are based on box office figures for the ONLY first weekend (First Three Days). The first weekend is the biggest barometer for star power, from Monday the box office collection is dependent more on how the public takes to a film rather than star power. The rankings are based purely on opening weekend collections and do not take anything else into account. Evergreen Anil Kapoor is still in top ten despite the arriving of a lot new faces. He was at no. 9 last month and slipped to no. 10 mainly because of a new entry in top ten. He has achieved -150 points with 'Race 2' being the best gainer for Anil Kapoor. Vivek Obreoi is riding high after the success of 'Grand Masti' and 'Krrish 3'. He has -128 points, mostly gained by 'Krrish 3'. His rank was 8th last month. Nothing has gone Ajay Devgn's way after the success of 'Son Of Sardar' in 2012. In 2013, he was seen in two films and both ('Himmatwala' & 'Satyagraha') sinked at box office. 'Son Of Sardar' helped Devgn-boy to achieve 8th position in star ranking with -100 points. 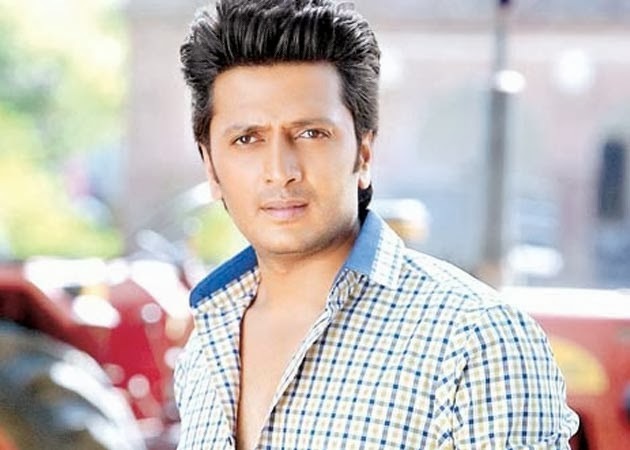 Riteish might have not got the attention from media which he deserve but he has proven his worth with films like 'Kya Super Cool Hain Hum' & 'Grand Masti'. Best gainer for him is 'Housefull 2'. He has some good projects in future such as Dharma Production's 'Dostana 2', Ekta Kapoor's 'The Villain' etc. Ranbir Kapoor started 2013 with having a powerful performance and box office hit 'Barfi' in 2012. In 2013, he got his first blockbuster 'Yeh Jawaani Hai Deewani' but in the same year he experienced first disaster of his career. With 205 points, he is at 6th position and 2014 is looking quite promising for him. 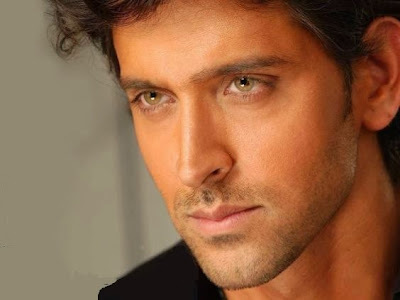 Handsome Hrithik Roshan had only one release in 2013, 'Krrish 3' which was enough to keep him in top 5. He was at no. 4 last month but a surprise entry in top 5 declined his position in our ranking. He has 281 points with 'Agneepath' being his best gainer among last three films. 'Krrish 3' underperformed in first weekend due to pre-Diwali dull period. Biggest surprise!!! Big jump from 14th position to 4th! 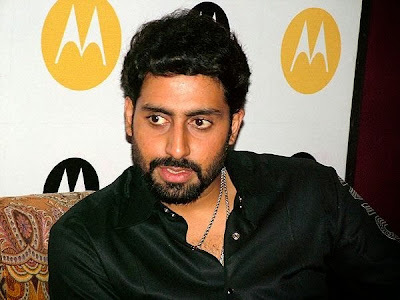 Thanks to Dhoom 3, junior Bachchan is at his career best position in our ranking. He has earned 516 points. 2014 looks promising for Abhishek as he is filming for Farah Khan's next 'Happy New Year' with Shahrukh Khan. The film has already got huge buzz and being considered as a sure shot blockbuster in trade. 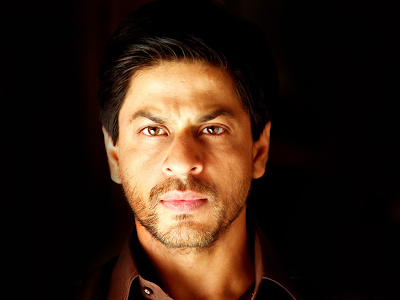 After super success of 'Chennai Express', Shahrukh Khan has proved himself again at box office. He was at no. 2 last month but things have changed little a bit after 'Dhoom 3'. Shahrukh has total 770 points with 'Chennai Express' being best and 'Jab Tak Hai Jaan' least gainer. First time since we started star ranking, Salman Khan is not at top. He was at no. 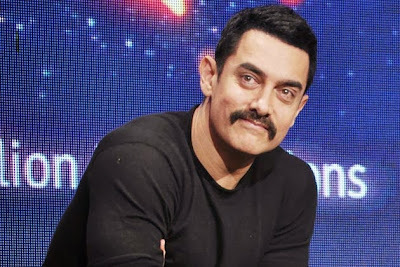 1 last month but now the position belongs to his best friend in the industry, Aamir Khan. Salman Khan's last three releases were blockbusters with 'Bodyguard' being best gainer and 'Dabangg 2' least gainer. Salman's next 'Jai Ho' is going to release later this month. Salman Khan needs to score atleast 402 points (around 82 crore weekend) with 'Jai Ho' to gain top spot again. Aamir, The Ace Khan, is back with a bang. He promised that the year 2013 would end with a Dhoom and he did what he promised. He scored 615 points with 'Dhoom 3' which made him jump from 3rd to 1st spot. Congrats to Mr. Perfectionist!